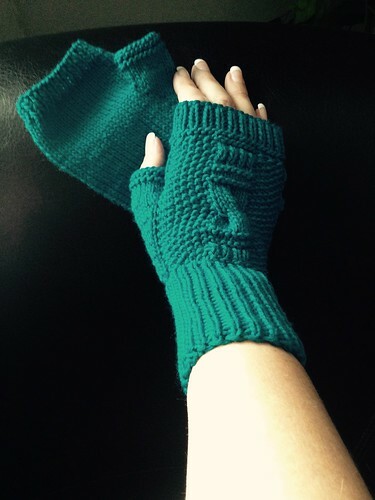 My three most recent designs are available on Ravelry now. You can snag them for a deal in e-book format or purchase individually. With all this snow, what better way to keep warm? Find the post here and please do let me know if you make these, have questions, all that good stuff. Off to work on the prototype for the third pattern. This one is a semi-reversible, convertible cowl that also is worked around an Egyptian motif. Hope you had a lovely weekend. Cheers! I can feel it in the air already and the subtle change in the quality of the light… autumn will be her again almost before I had a chance to welcome summer. A month after my move here, month and a bit, I guess, I’m still unpacking and moving in. Opening boxes from my home that were never looked at during my stay at the apartment. Sometimes, it’s like opening gifts. I’ve found things that I didn’t know I missed and here, in their proper context of a home, they make me happy all over again. So much to be grateful for. 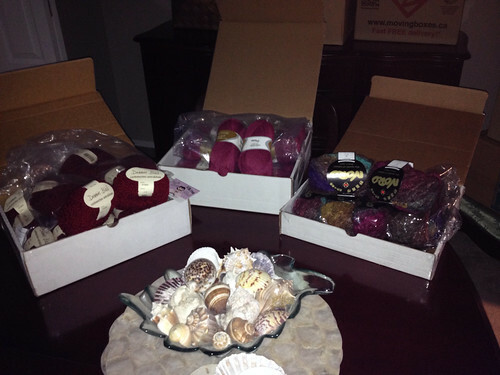 Some of the first boxes have been all my knitting and crafting supplies. I did a post in the early days of the apartment that was 1/3 of a humourous “full disclosure” about the size of my stash and during the actual move, it’s size was apparent even to the moving guys. I’m pretty sure it may become a moving legend 🙂 I’m having fun though going through and organizing it into an actual room; matching yarn to patterns and discovering a few gems. With the weather as it is and the first few yarn company ads for fall wear starting to show up – just like those lone renegade red leaves among the green – I was looking at the heavier weight yarns and those deeper, richer colours. I have a lot. So much that right off the top, I know I won’t get to these (again) this year and it’s time to try and find them a good home. 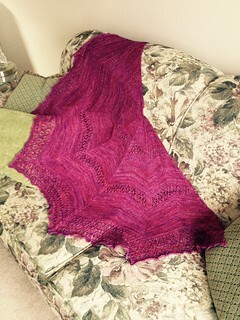 Noro Niji in “Winter Bouquet“, Debbie Bliss Cashmerino Astrakhan in “Garnet” and Elann Uros Aran in “Desert Rose“. These beauties are all 10-ply (heavy worsted to aran weight). 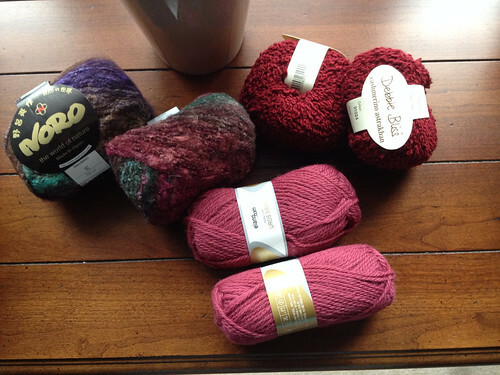 There is enough in each lot for a good size project; a hat and scarf, vest, etc. 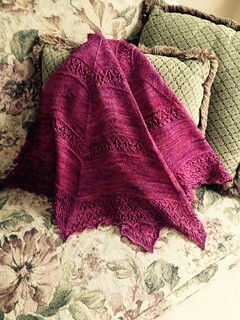 With the interest in textural and modular knitting, I think all three together would make a luxurious and visually interesting afghan. I’m selling as lots only, if you are looking for a small quantity, sharing with a friend might be an idea. If anyone is interested in all three lots, either for different projects or to make up the afghan, I would cover half the shipping cost to the US, UK or Canada (a Canada Post quote would be provided in advance based on your address). This photo shows how nicely these play together, the solids picking up various shades in the varigated. The textures could be used to great effect in a modular lap blanket. All the yarn bases are different but they are all natural, but for the Debbie Bliss, with 30% microfibre. You can find more details by clicking the links above and feel free to message me on the tab at the top of the page if interested in purchasing the entire lot.